You just received a notice from the trustee of a trust, with the words “Crummey Notice” or “Notice of Withdrawal Rights” at the top. You are unsure what this document means and have many questions. What Is a Crummey Notice? 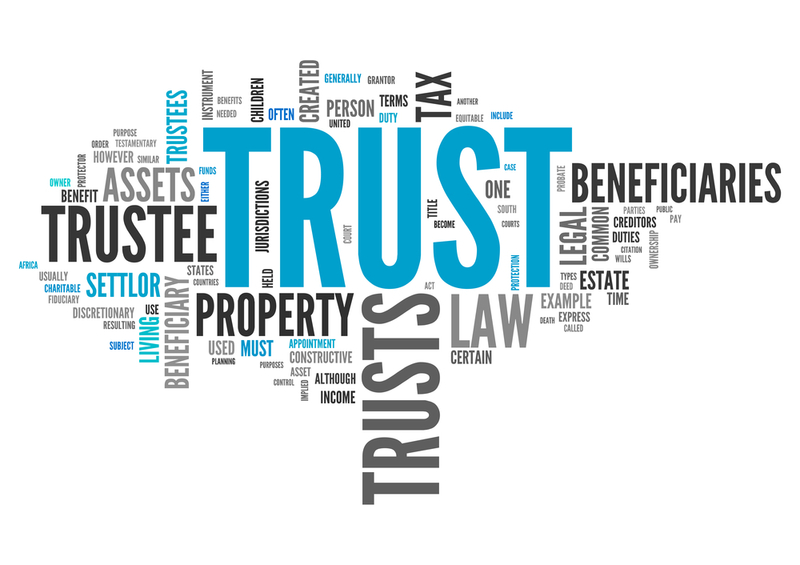 When your relative creates an irrevocable trust, she loses all control over assets placed in the trust. But she may want to add more money into the trust to take advantage of the IRS’s gift tax rules. Under the rules, she can give away up to $15,000 a year to an individual or a trust. This reduces her taxable estate. To make a gift to her irrevocable trust, she has to give beneficiaries a right to withdraw part of the money. Otherwise, the IRS will not consider it a true gift. 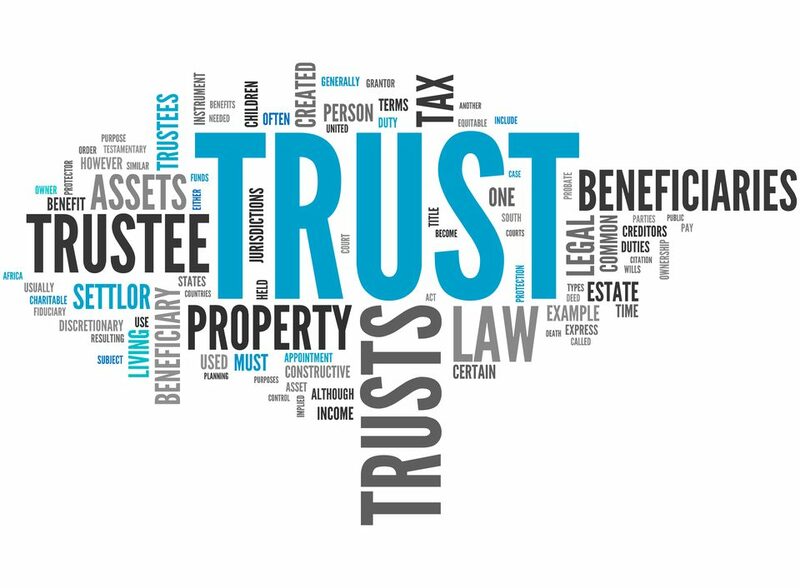 To alert the beneficiaries that the trust creator has made a gift and that they have a short time to withdraw part if they wish, the trustee sends beneficiaries a “Crummey notice”. It is named after a legal case about withdrawal rights. 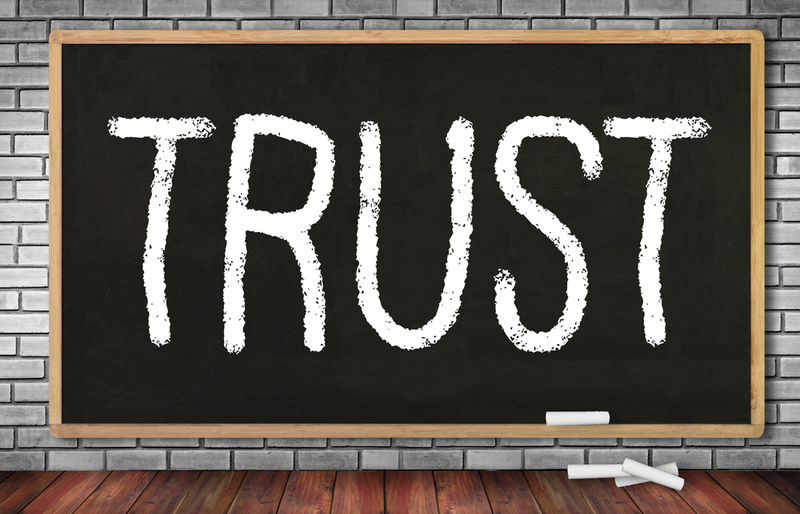 The Crummey notice should tell you what the trust creator has done (such as, placing more money in the trust) and what you can do (how much money you can withdraw and by when). Do You Need to Take Any Action? You do not need to do anything when you receive a Crummey notice if you do not wish to withdraw money from the trust. The creator’s contribution will become part of the trust assets. The trustee will need to invest this new money for your and the other beneficiaries’ ultimate benefit. If you receive regular distributions from the trust, these should continue uninterrupted. What If You Want to Make a Withdrawal? If you want to make a withdrawal from the trust after you receive a Crummey notice, contact the trustee immediately. Make sure that you know how much you want to withdraw, that the amount falls within the limit listed in the notice, and that your request is timely. The trustee should pay you the amount you request. You may need legal help to confirm your rights as a beneficiary and receive the withdrawal that you want. Are you a beneficiary in need of advice about your rights? Angela Klenk, Esq. and the team at Beach Cities Estate Law couple personalized attention to your needs with big law firm experience for a winning combination to give you peace of mind. To schedule a case evaluation, visit Beach Cities Estate Law online or call Angela’s office at (424) 400-2125.